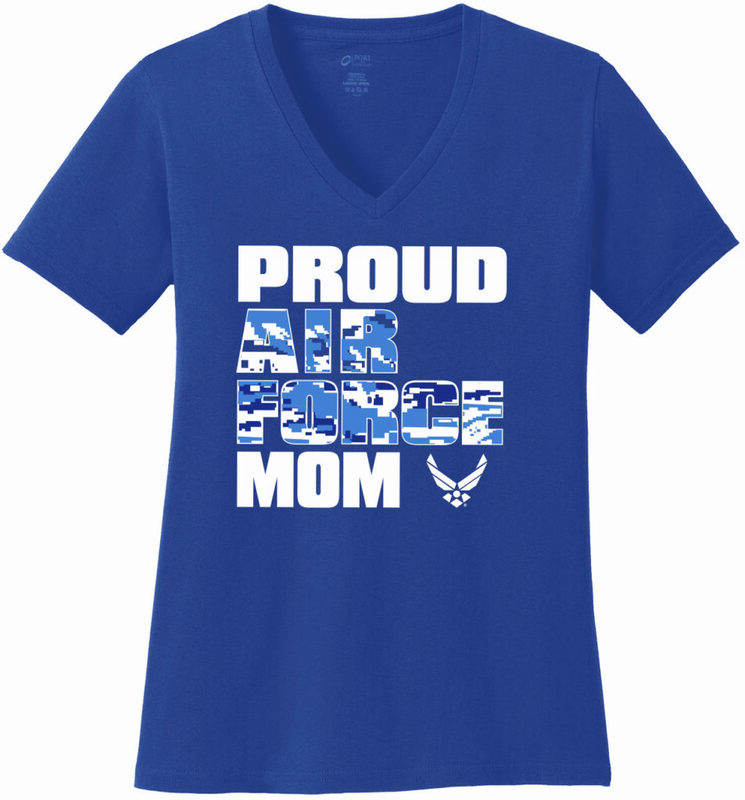 U.S. Air Force PROUD MOM Performance VNeck Tshirt. 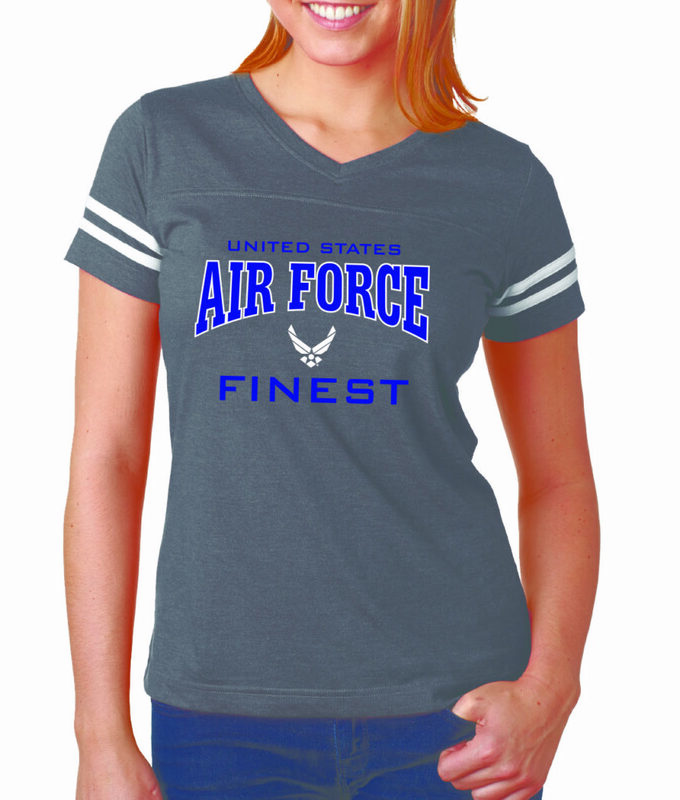 U.S. Air Force Symbol Design on Blue Long Sleeve Performance T-Shirt. AVAILABLE IN: BLUE and GREY. 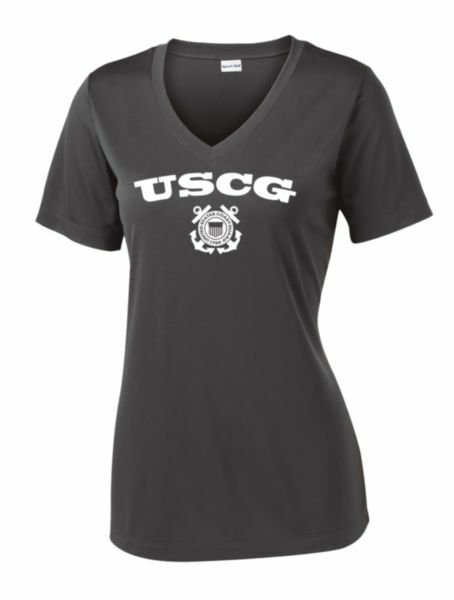 USCG Coast Guard Emblem Design on Women’s Performance V-Neck Shirt. ARMY Design on Women’s Performance V-Neck Shirt. 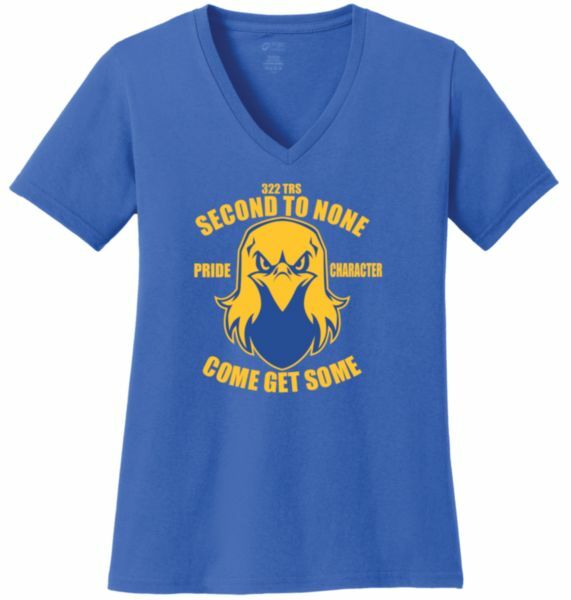 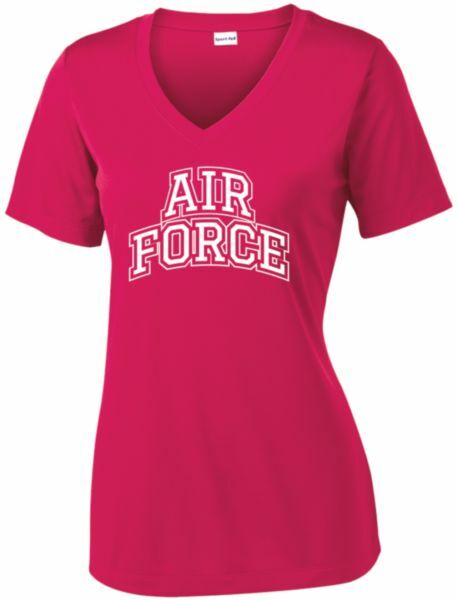 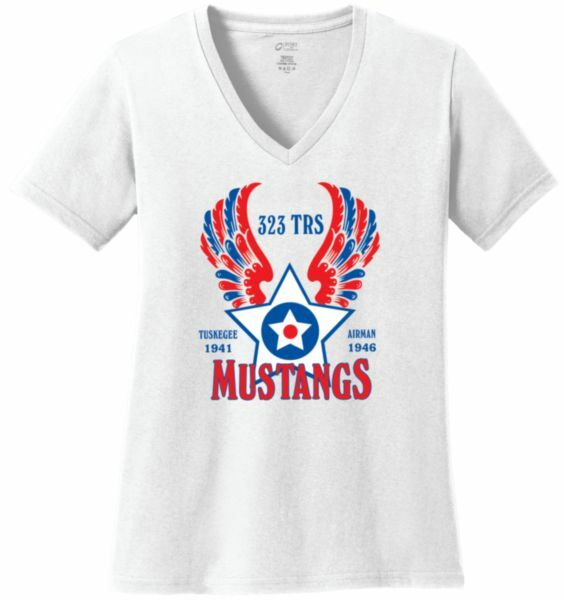 AIR FORCE Design on Women’s Performance V-neck Shirt. 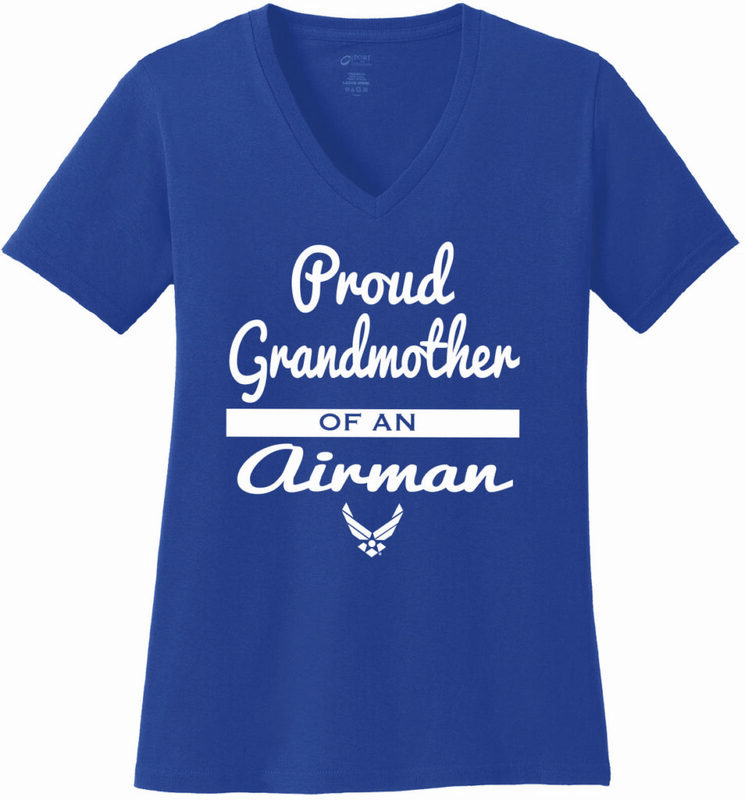 Proud Air Force Mom with Hap Arnold Wings on a Blue Woman’s T-Shirt. 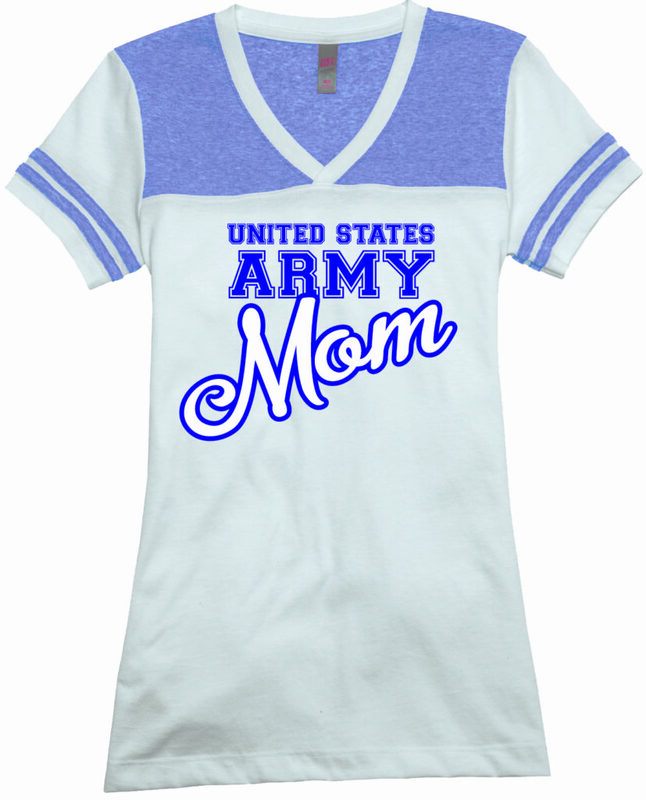 US Army Mom graphics on a woman’s Sangria T-Shirt. 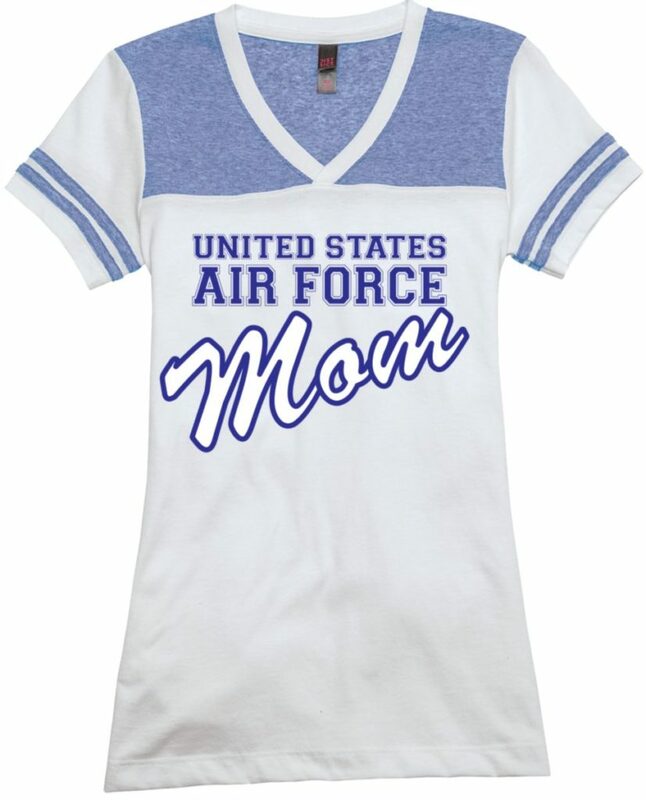 US Air Force Mom graphics on a woman’s Sangria T-Shirt. 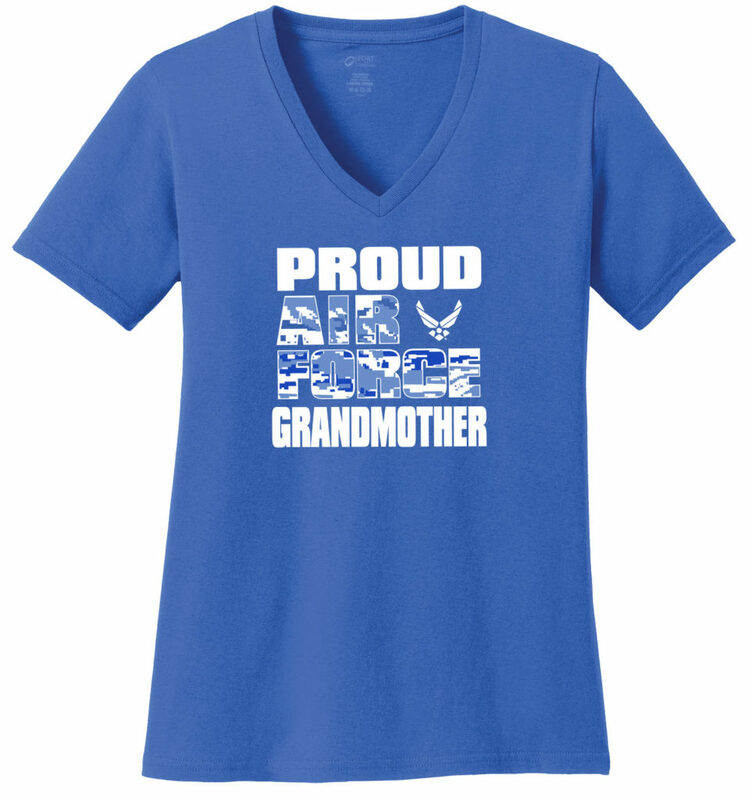 Proud Air Force Grandmother Design on a Royal Woman’s T-Shirt. 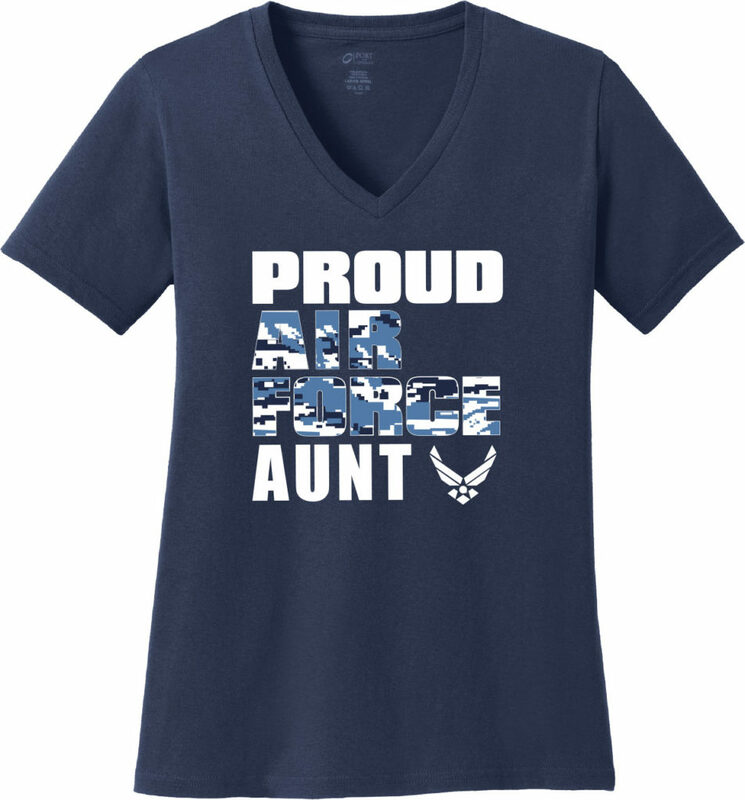 Proud Air Force Aunt Camo Letters on Women’s Blue T-Shirt. Army Wife on Women’s V-Neck T-Shirt. Army Wife in Camo Letters on Women’s V-Neck T-Shirt. Air Force Wife on Women’s V-Neck T-Shirt. 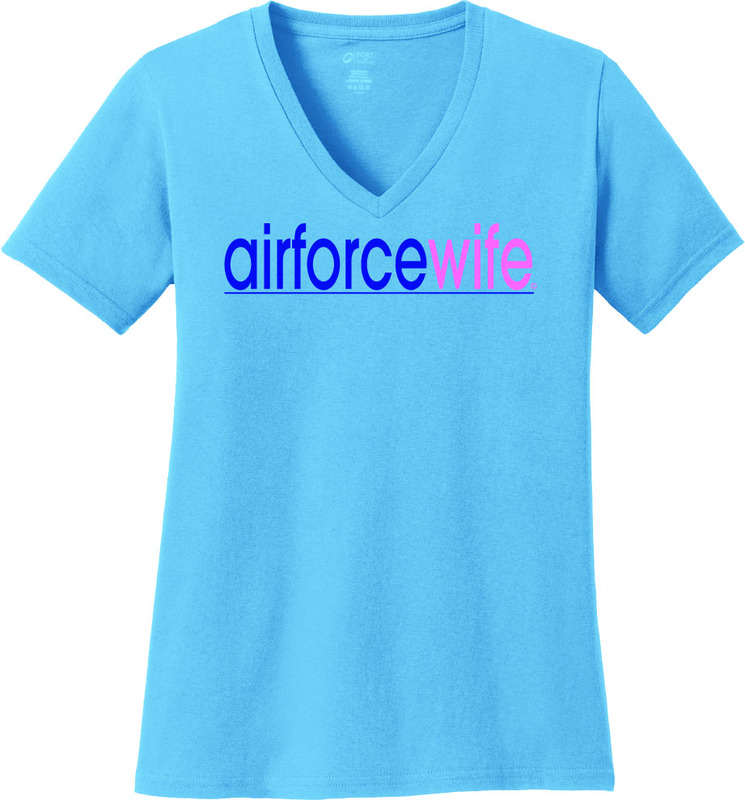 Air Force Wife Camo Design on Women’s V-Neck T-Shirt. Army Mom Design on Women’s V-Neck T-Shirt. Army Mom Camo Design on Women’s V-Neck T-Shirt. 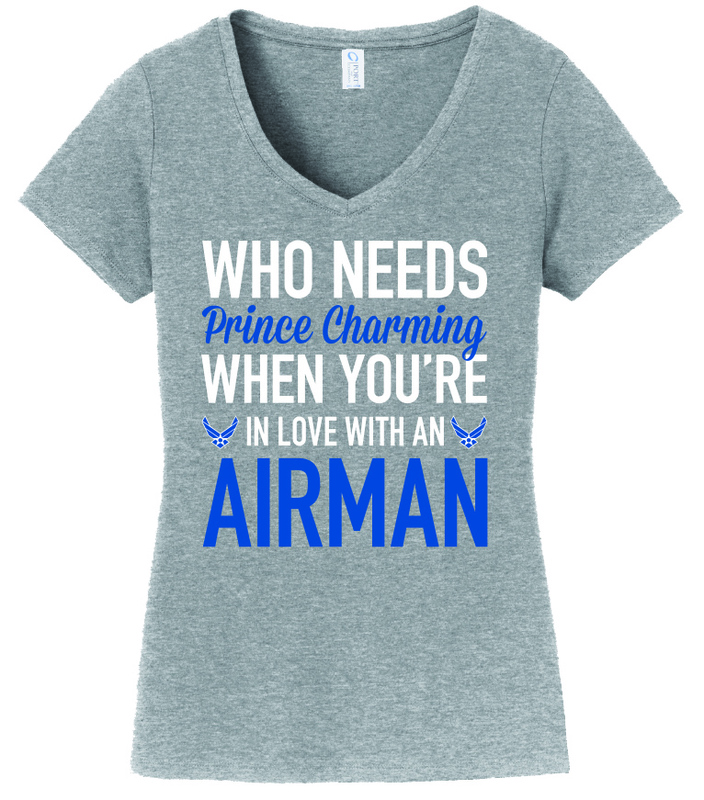 AVAILABLE COLORS: AQUA BLUE, GREY, LIME. Air Force Mom Design on Women’s V-Neck T-Shirt. Air Force Mom Camo Design on Women’s V-Neck T-Shirt. 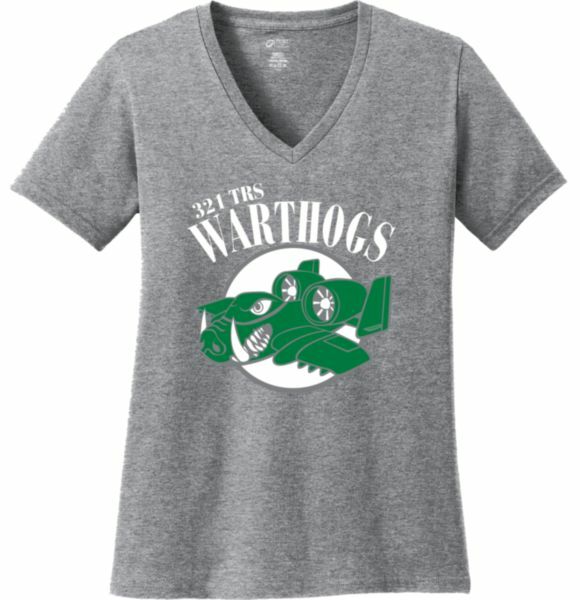 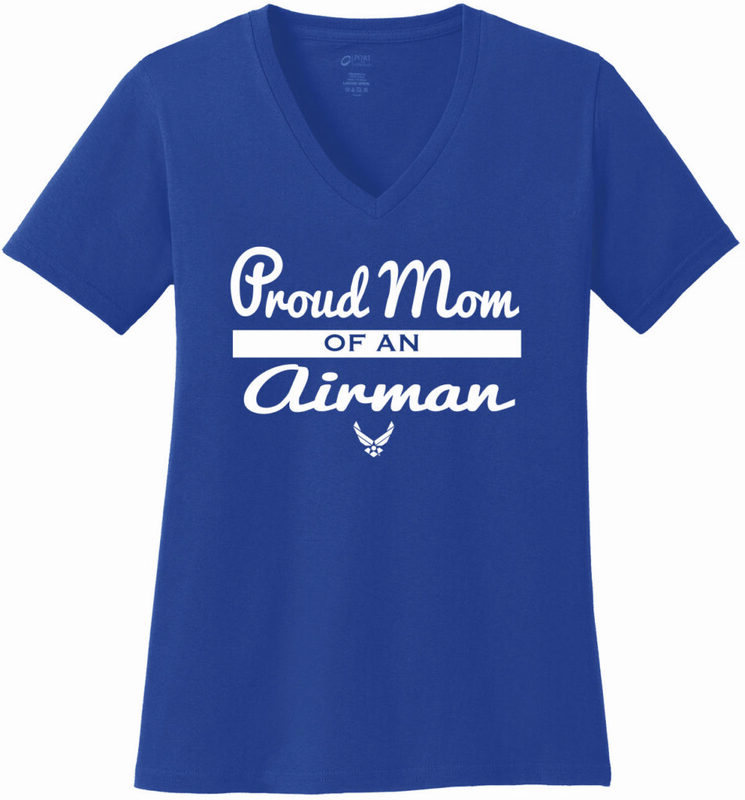 Proud Mom of an Airman Design on Women’s V-Neck T-Shirt. I can’t Keep Calm I’m an Air Force Mom Design on Women’s V-Neck T-Shirt. Proud Grandmother of an Airman Design on Women’s V-Neck T-Shirt. Proud Air Force Mom Wing on Women’s Striped V-Neck Shirt. 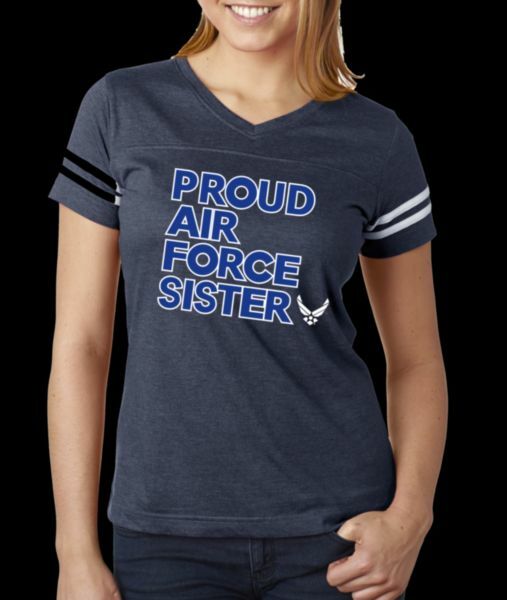 Proud Air Force Sister Wing on Women’s Striped V-Neck Shirt. Proud Air Force Aunt Wing on Women’s Striped V-Neck Shirt. 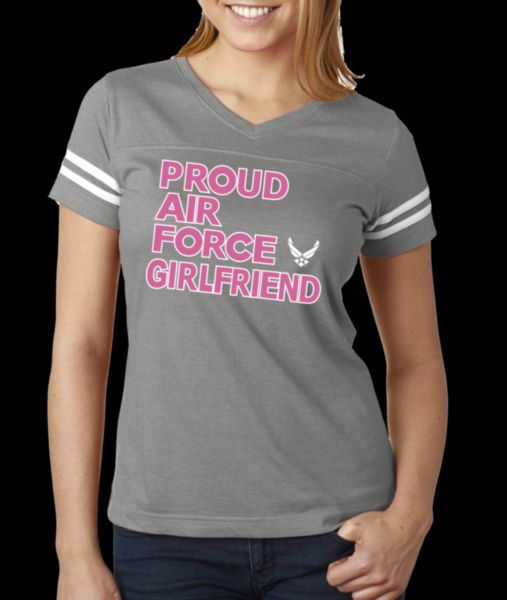 Proud Air Force Girlfriend Wing on Women’s Striped V-Neck Shirt. 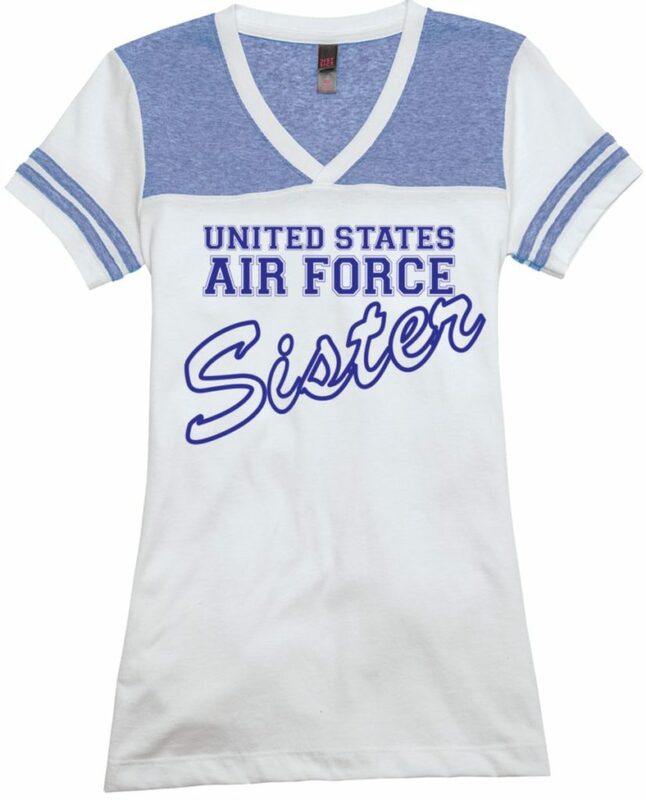 United States Air Force Finest Design on Women’s Striped V-Neck T-Shirt. U.S. Air Force Symbol Bling Transfer on Women’s Black V-Neck T-Shirt. AVAILABLE COLORS: BLACK, CANDY PINK, CHARCOAL, RED, AND TEAL. Proud Mom DEMB & U.S. Air Force Symbol Bling Transfer on Women’s V-Neck T-Shirt. Proud Grandmother DEMB & U.S. Air Force Symbol Bling Transfer on Women’s VNeck TShirt. “Love” Design on Women’s V-Neck T-Shirt. United States Army Mom Design on Women’s V-Neck T-Shirt. United States Air Force Mom Design on Women’s V-Neck T-Shirt. 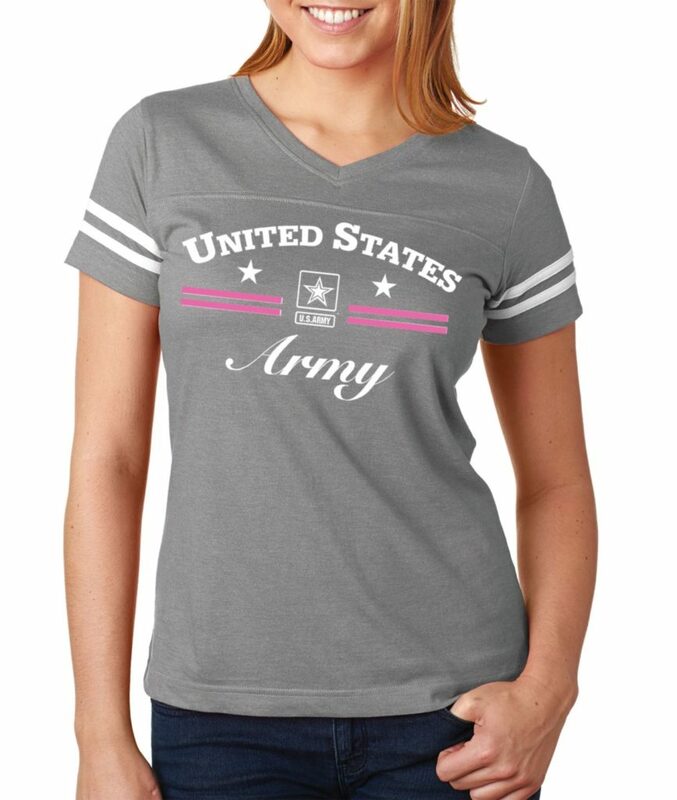 United States Army Stripe Design on Women’s V-Neck T-Shirt. Proud Air Force Wife Wing on Women’s Striped V-Neck Shirt. United States Army Sister Design on Women’s V-Neck T-Shirt. 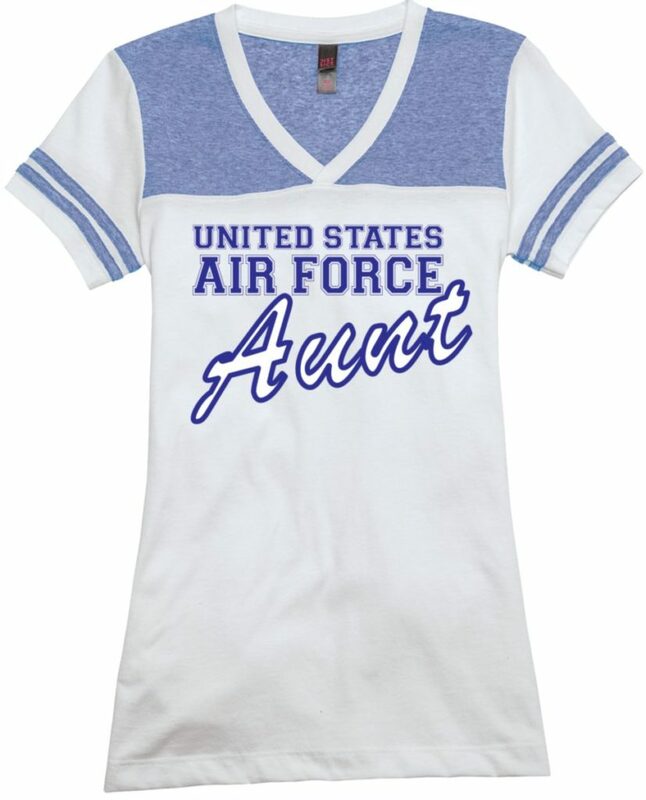 United States Army Aunt Design on Women’s V-Neck T-Shirt.